All of our cask ales are now Vegan friendly and clear! 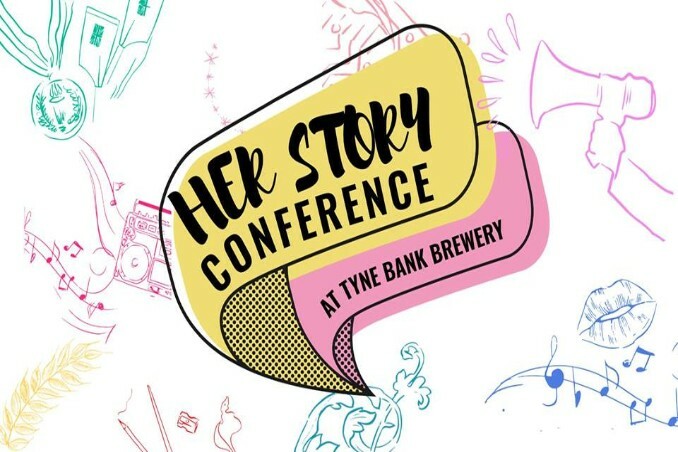 Her Story features nine inspiring, personal and eclectic talks from women in industries such as fashion, STEM, sport, politics and the entertainment sector. The event aims to foreground women’s stories of success, with each speakers’ definition of success being unique. All talks will be signed by a BSL interpreter. The venue is accessible. We are delighted that the day will be hosted by Anna Foster of BBC Radio Newcastle. Follow this link for times and more information! Seek Magic present 'A Balearic Weekender’. 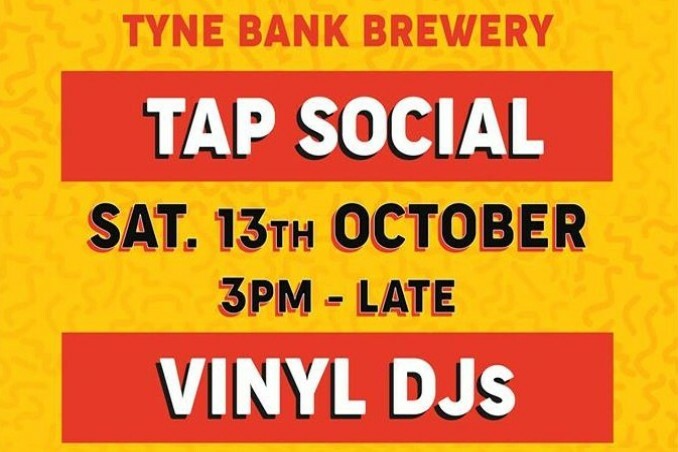 Featuring the cream of the UK's selectors for a weekend of craft ale, street food and amazing music. 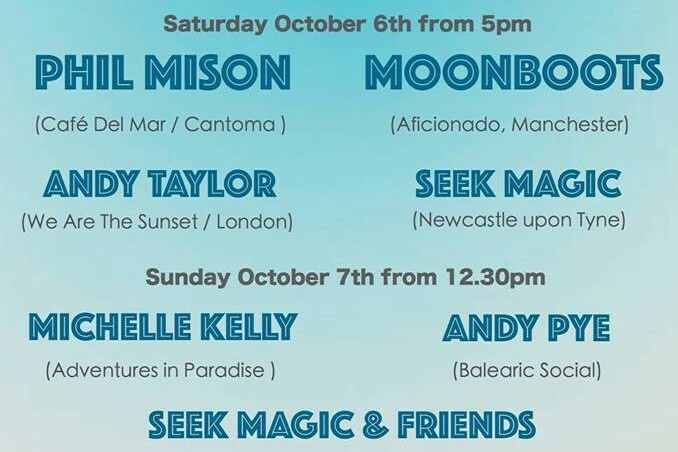 See the likes of Balearic Goliaths PHIL MISON (Cafe Del Mar / Cantoma) & MOONBOOTS (Aficionado), ANDY TAYLOR from London’s Balearocentric Hotspot We Are The Sunset, MICHELLE KELLY (Adventures in Paradise) and ANDY PYE (Balearic Social), supported by a cast of friends for a bit of open deck Sunday. Free admission all weekend. More info on Facebook. You know the drill by now! A casual meet up session in a brewery! 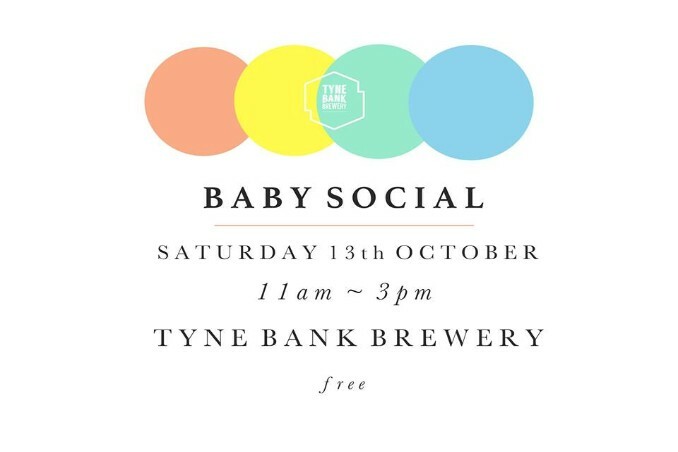 Bring the little ones, let them roll around while you sip a heavily caffeinated coffee or a well deserved beer! Order a cheese or meat board with a selected beer for £10, as well as pies, baked goods, Proven Doughnuts & a Coffee & cake deal. Join us for an evening of top food, wicked beats & special guest beers! SOUND // DJ Awkward Black Girlwill be spinning some funk, soul, party and more. Over the winter period we'll be putting on a monthly FOOD FRIDAY! A different street food vendor in the Tap Room showcasing wicked edibles. 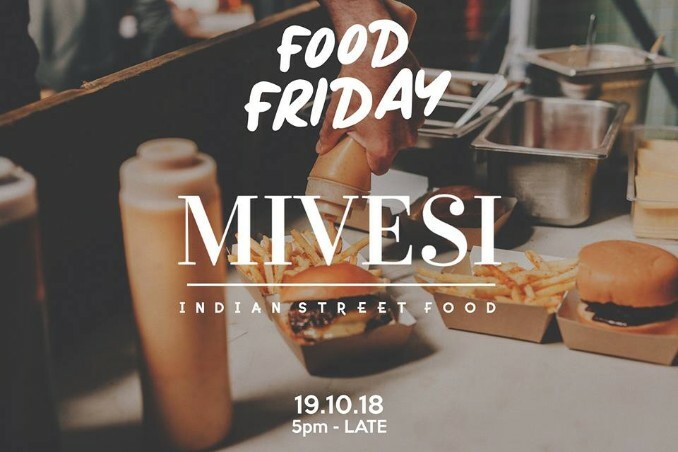 First up, and debuting in the Tap Room Mivesi Indian Restaurant will be with us serving up the goods from 5pm! Stay tuned for an updated beer list with pairing suggestions. Keep an eye out on our facebook page for more info! 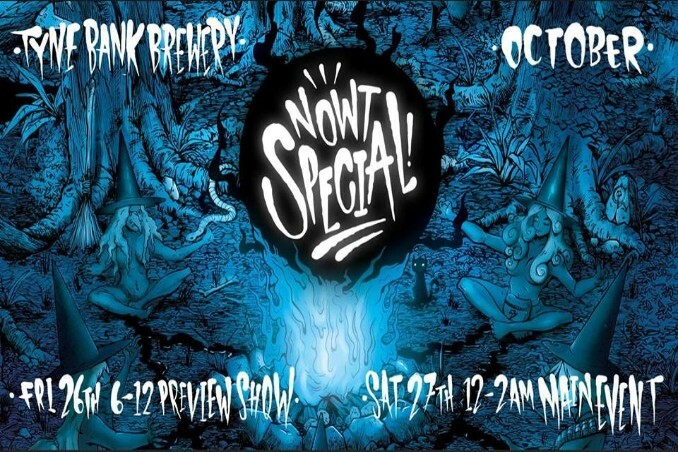 NOWT SPECIAL is here once again at the incredible Tyne Bank Brewery for our second Halloween show! If you came to the last one you know what to expect! This time we going to step it up a notch, so make sure you attend Newcastle's finest halloween party! It will be held over two days as usual, the Friday will be the preview show with food, art and entertainment as usual. With the main event on Saturday. Check out our FB page for a timetable.